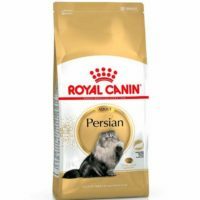 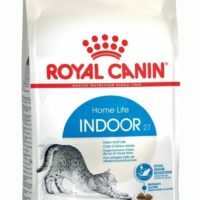 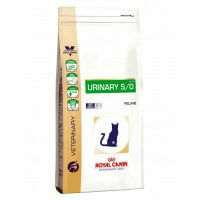 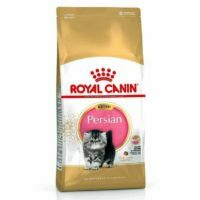 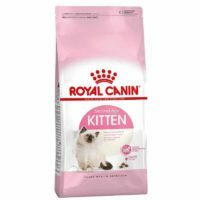 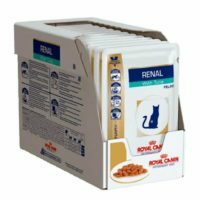 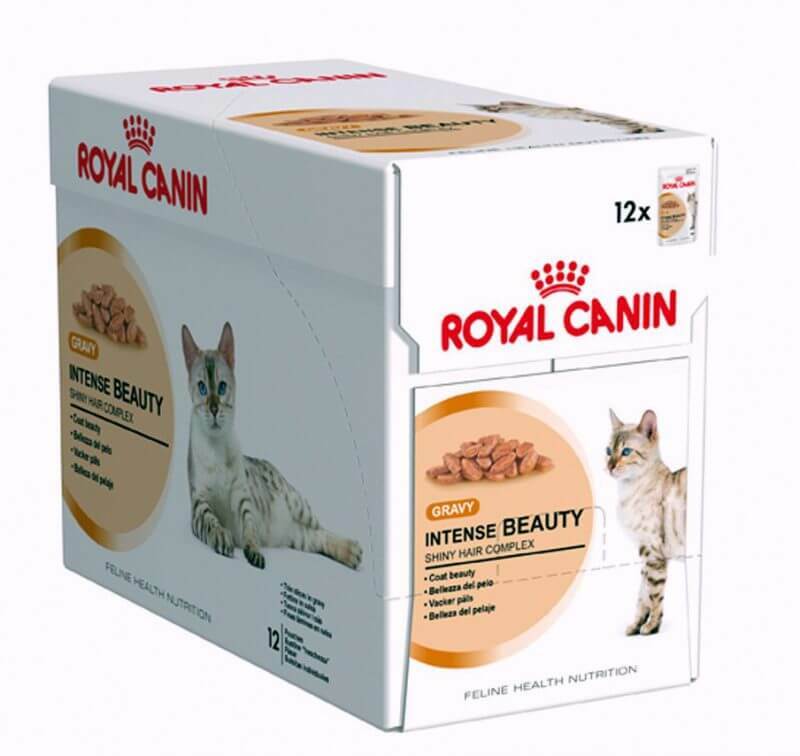 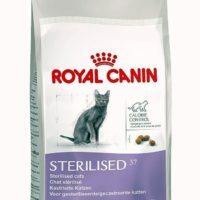 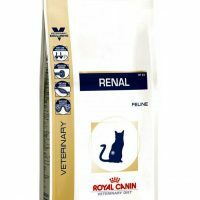 This wet food for Royal Canin ( Thin slices in delicious gravy) is suitable for adult cats of age above 12 months. 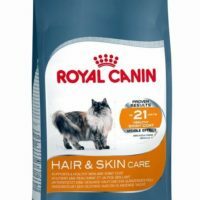 This complex has been formulated for advanced hair and skin care, thus enhancing the beauty of your cat. 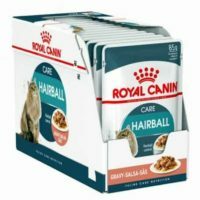 The gravy along with chew-able slices comes perfectly packed in pouches. 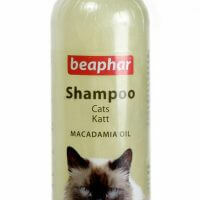 Shiny hair complex enriched with omega 3 & 6 fatty acids, zinc. 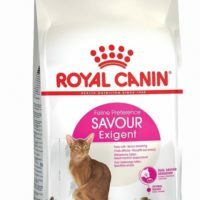 Perfect optimized feline health nutrition. 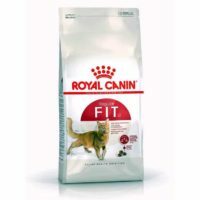 Ingredients:meat,animal derivatives, fish and fish derivatives, vegetable protein extracts, minerals, oils and fats, derivatives of vegetable origin, various sugars. 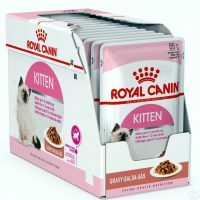 Size: 85 g * 12 pouches pack.